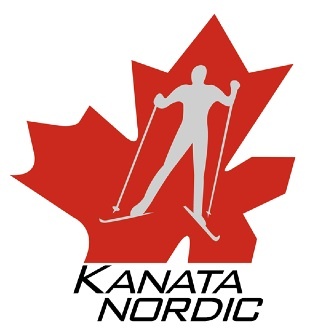 Wesley Clover Parks — Kanata Nordic is proud to be the resident ski club at Wesley Clover Parks. For more contact information view Executive Page. *Please note: Kanata Nordic is run entirely by volunteers and has no physical office location at this time. We will reply to e-mails as promptly as we can.